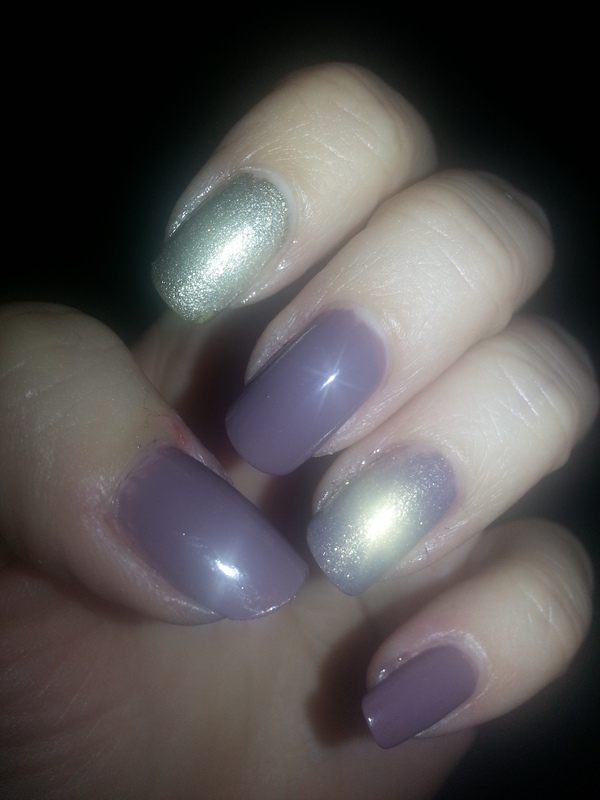 I love gold colours on my nails… whether it’s just one accent nail or the whole hand. It’s just so classy but chic. I got this unusual colour from Rimmel. It’s a mix between, brown, grey and a touch of purple. Perfect for fall. 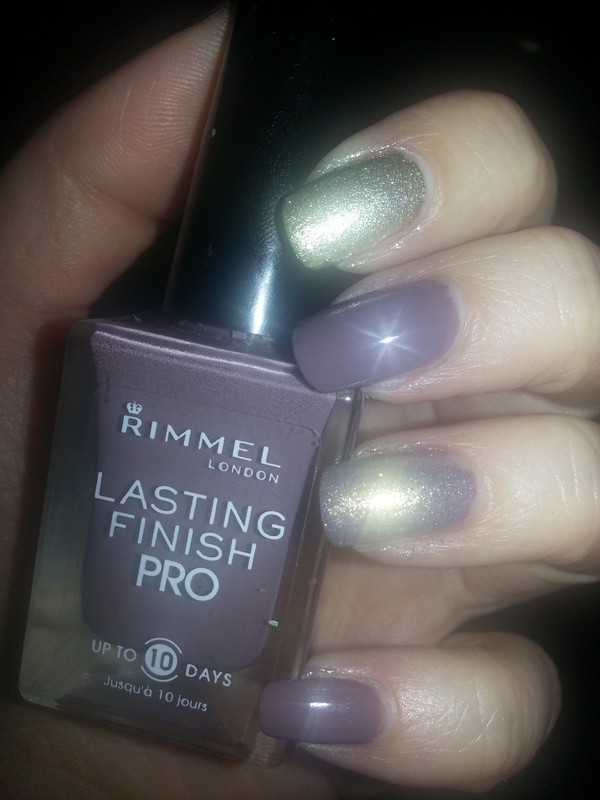 It’s the Rimmel Lasting Finish Pro in Steel Grey. 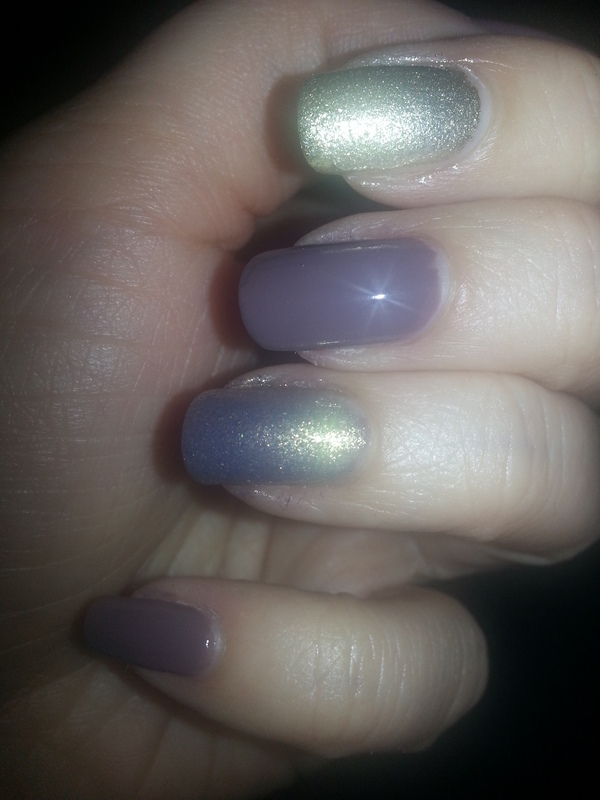 I added some solid gold Revlon polish on some of my nails and shimmer from Sephora on my ring finger. I like the steele grey! Heyyyy where are you? Are you back in Toronto? Honestly girl I don’t know. I don’t take any kind of special care of my nails. They just have always been strong and solid. Always were able to grow really nice and long. They don’t chip. I don’t have a tip lol or a secret. So the every day nail polish change and nail polish remover use did not affect me ever so I never really thought about it. I just keep doing it.. However I do use acetone free nail polish remover. Sorry I don’t have a secret to share. this came out looking good. I like the gold.